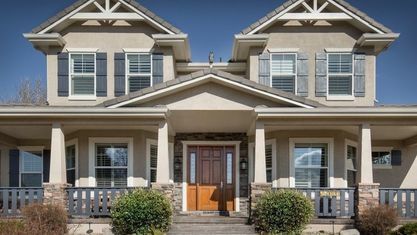 A quick view of the most influential metrics in Briargate. 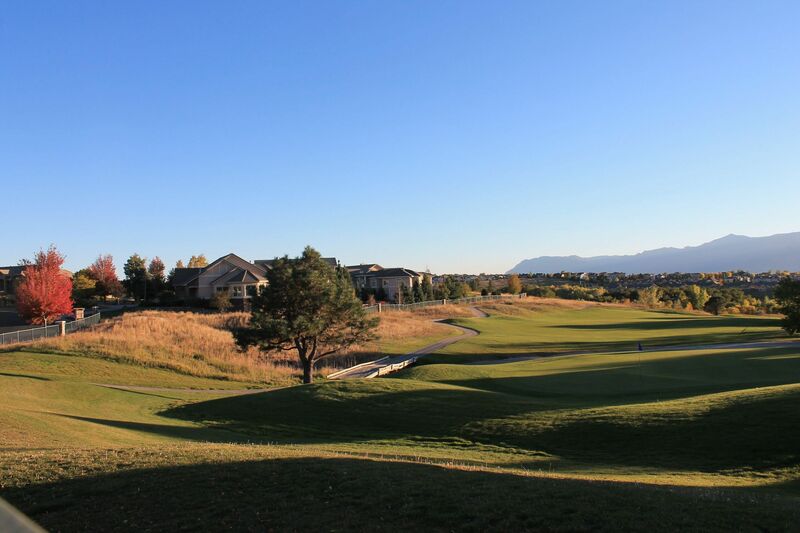 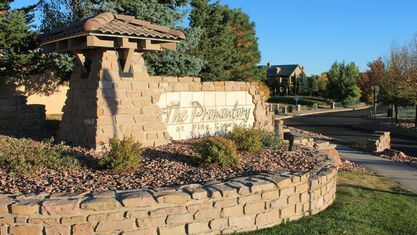 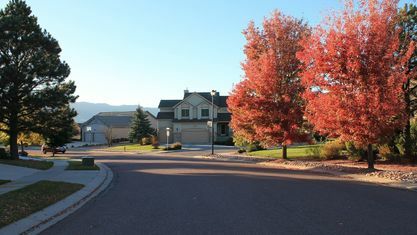 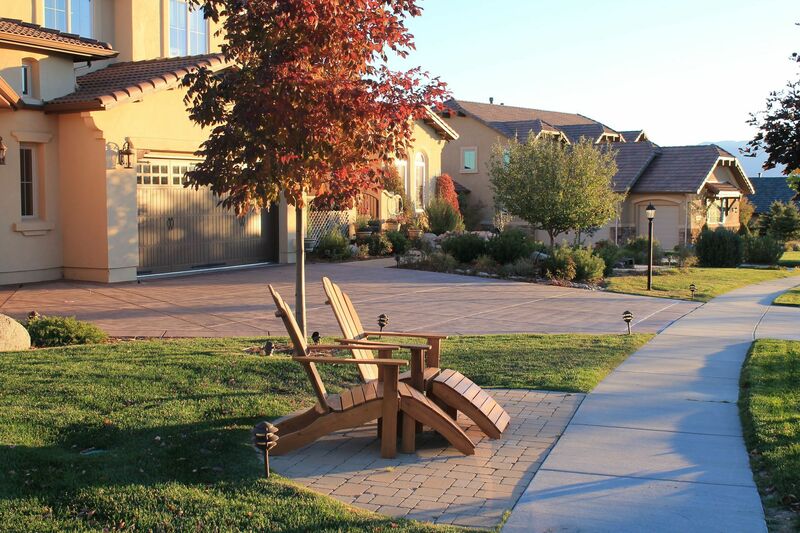 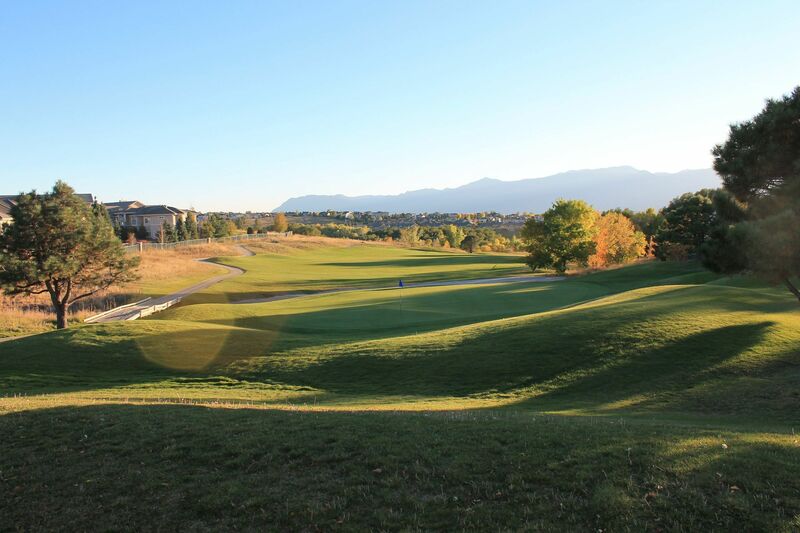 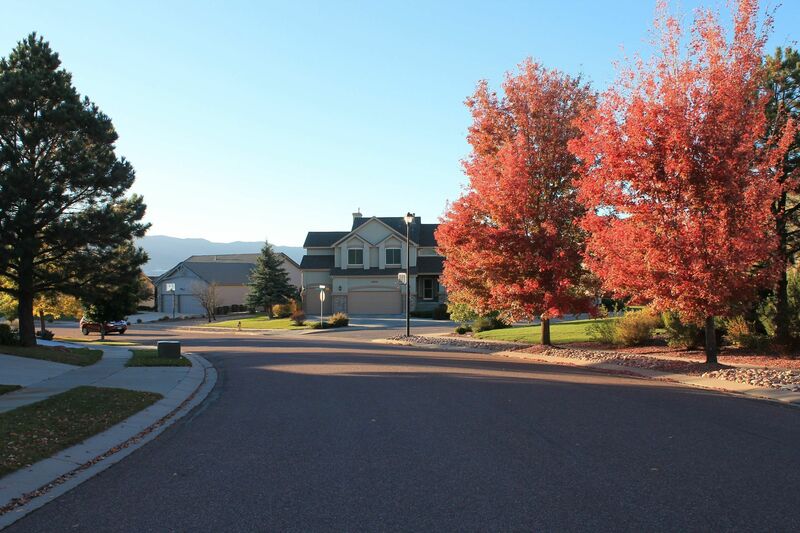 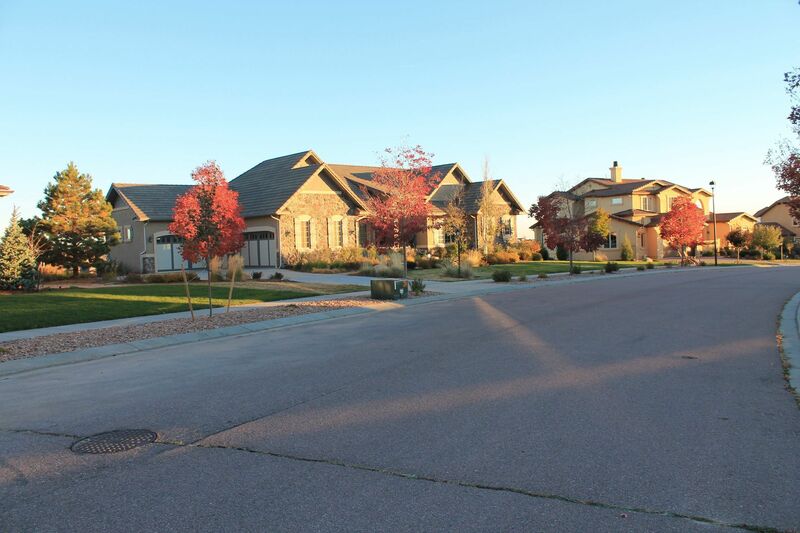 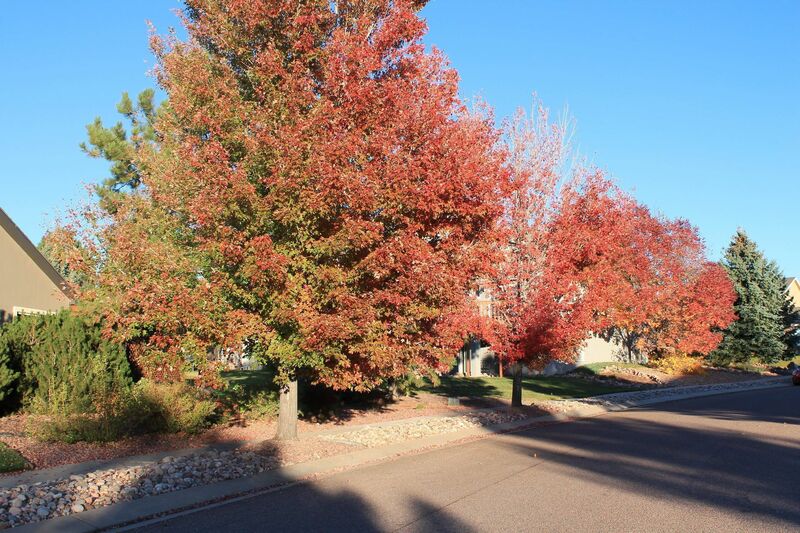 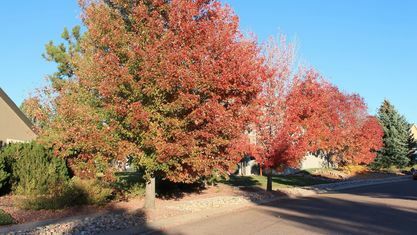 Briargate is one of the most desirable communities in the Pikes Peak Region. 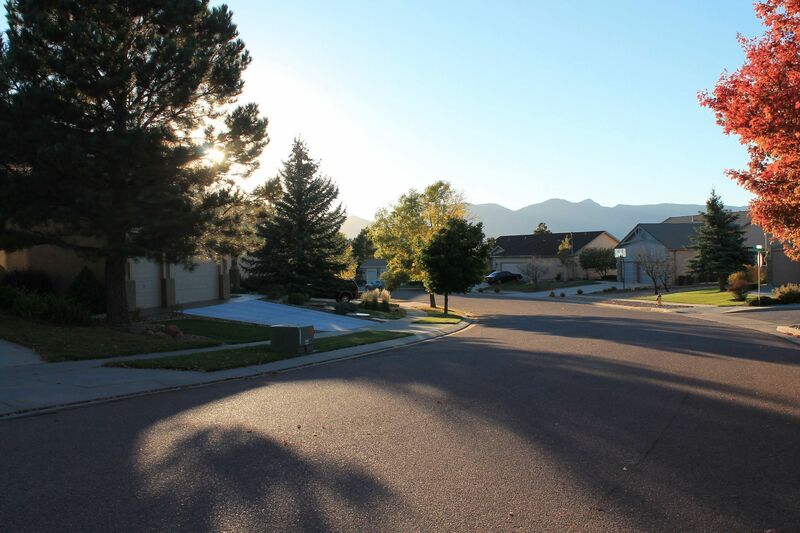 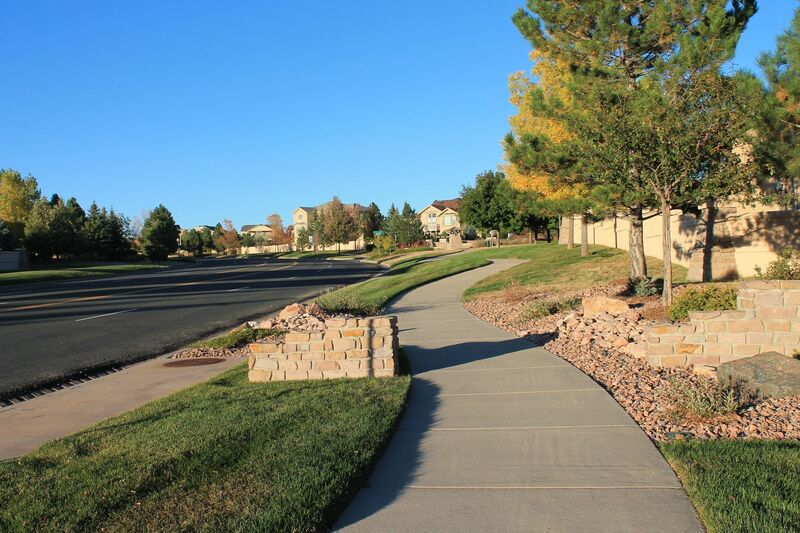 It’s like a hub as almost any and everything you need is close by, and like many areas in Colorado Springs, you will find the landscape hilly with green lawns and clean sidewalks but also somewhat away from the busy north/south traffic routes. 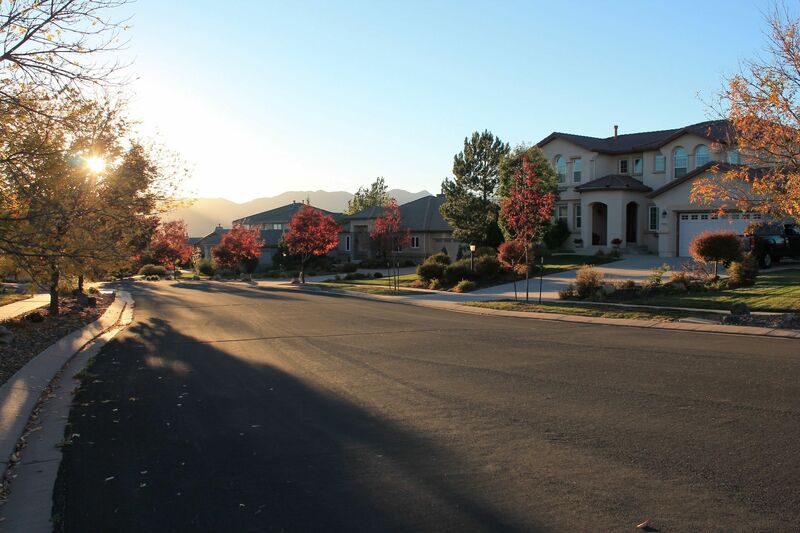 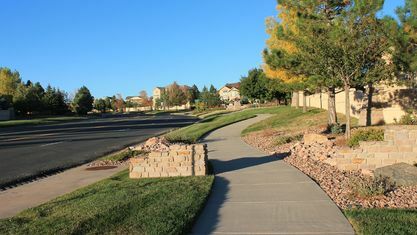 Homes were built beginning in the 1960s in old Briargate and new development continues with the newest and most desirable areas of Pine Creek, Cordera and Wolf Ranch. 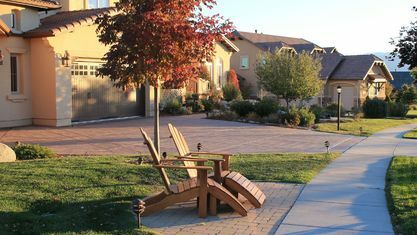 You will find mostly single-family homes, as well as townhomes and apartments with a potpourri of price ranges suiting almost any budget. 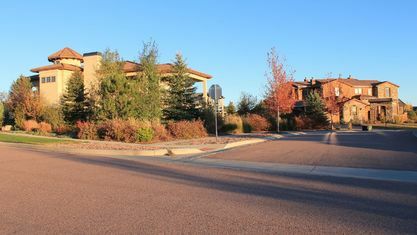 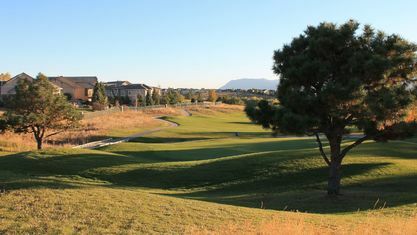 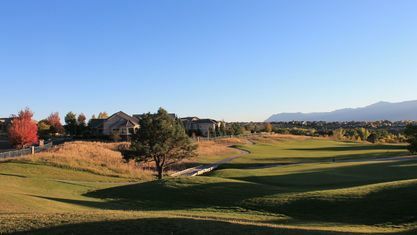 Briargate became the first master-planned community in Colorado Springs in the 1990s. 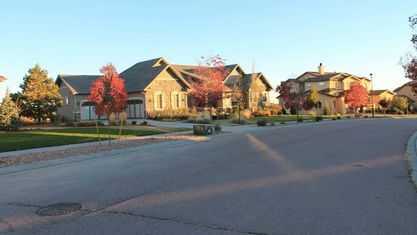 Quality of life was one of the first considerations when the original developers, La Plata, envisioned what the area would look like. 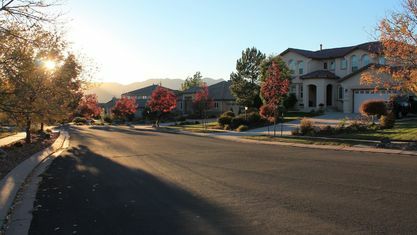 And today, Briargate does not disappoint with many subdivisions all fitting the inspired master plan. 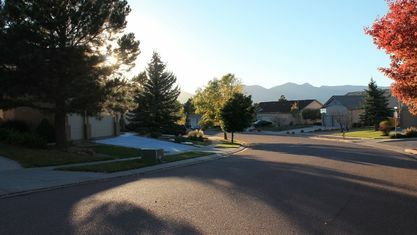 There’s hardly a neighborhood within Briargate that does not have a spectacular view of Pikes Peak. 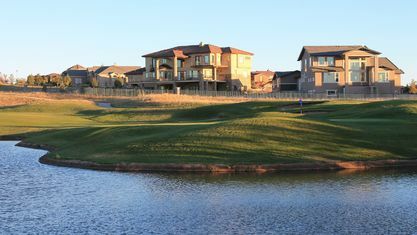 Briargate offers a myriad of activities, from recreation to shopping, from worship to dining, from the many parks to walking trails. 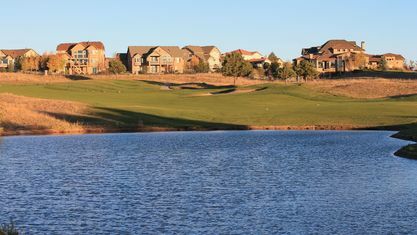 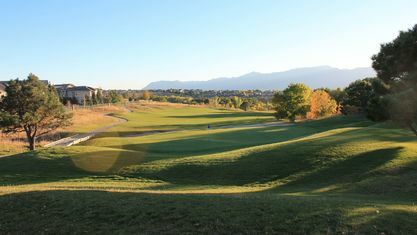 This includes the Briargate Family YMCA, the highly ranked Pine Creek Golf Course and the upscale Promenade Shops at Briargate. 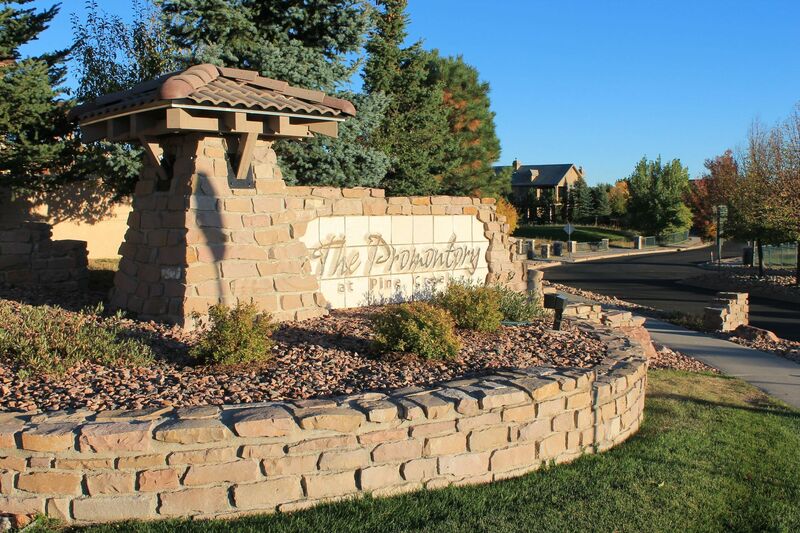 If you would like to experience life in the Briargate are of Colorado Springs, just let us know and we will do our utmost to help you find just the neighborhood environment you are looking for. 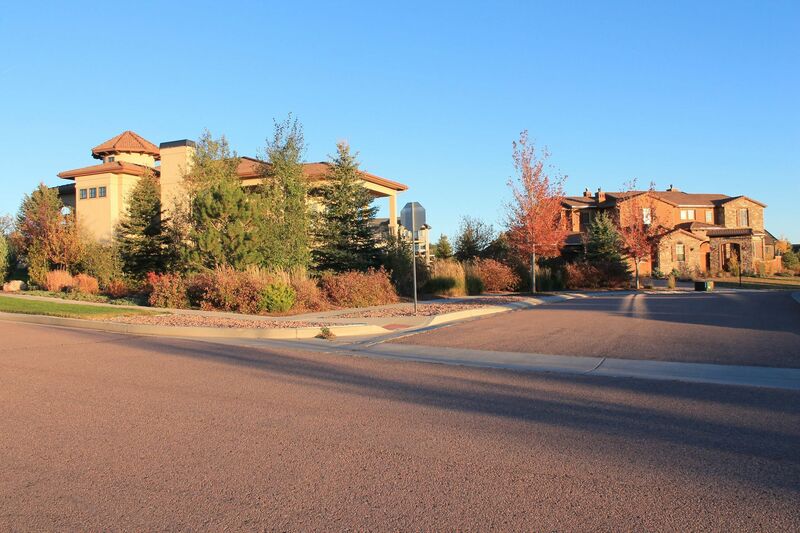 View our selection of available properties in the Briargate area. 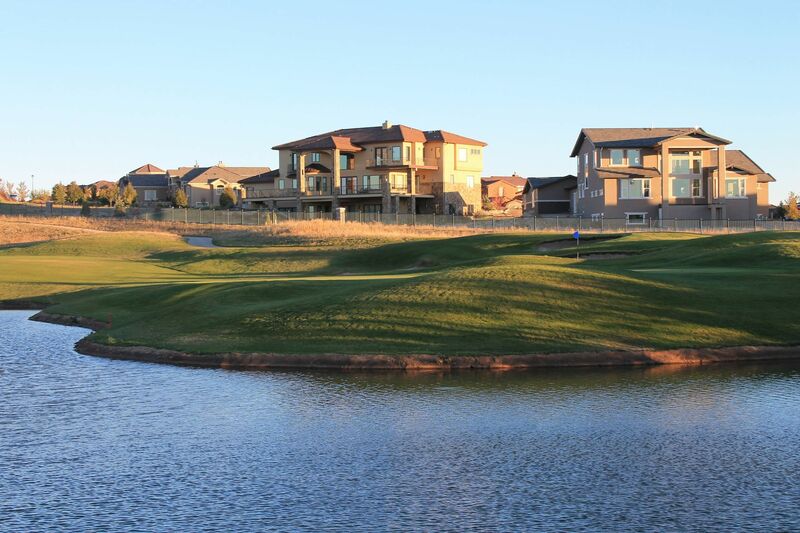 Check out the latest demographic information available for Briargate. 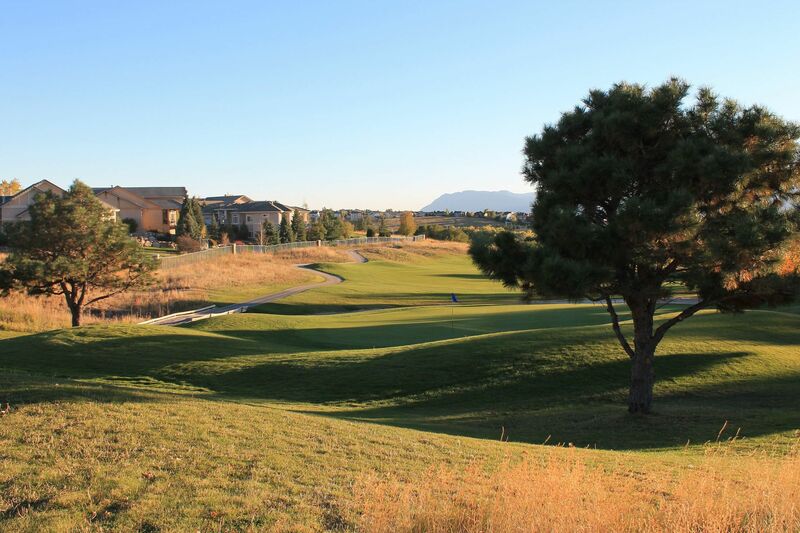 Get to know Briargate better with our featured images and videos. 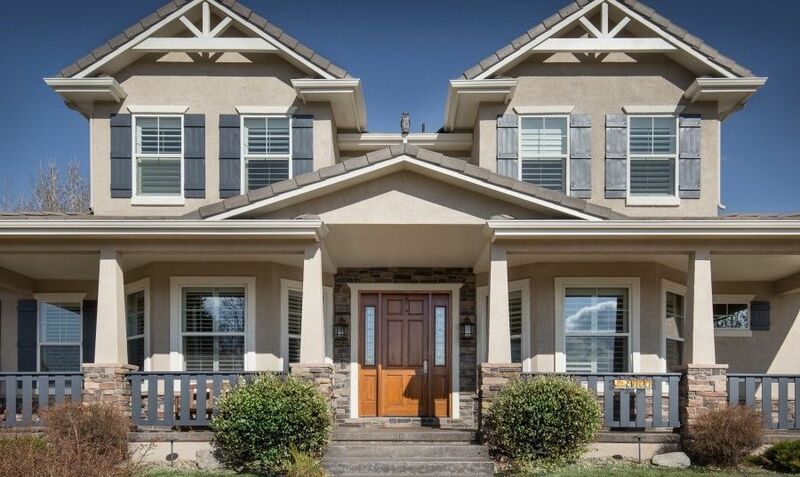 Learn more about schools near Briargate complete with ratings and contact information. 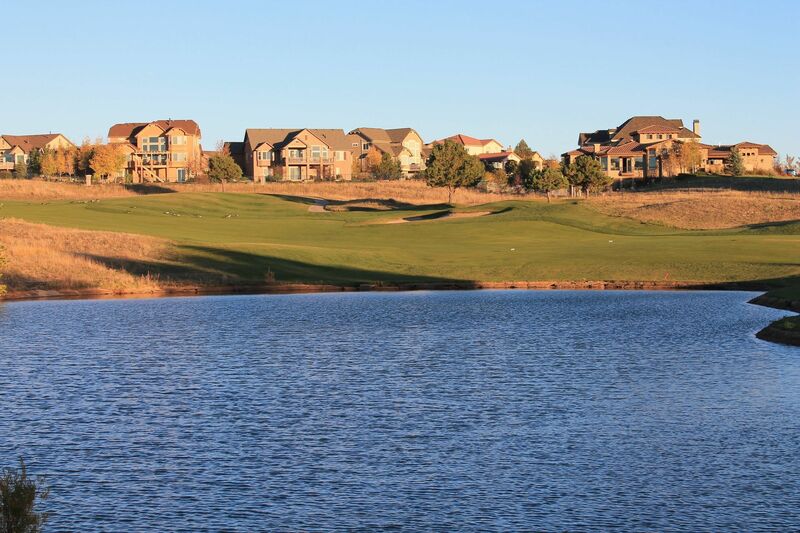 Browse through the top rated businesses in the most popular categories Briargate has to offer.